Cakes, tarts, eclairs, macarons, donuts… these are some of the comfort foods made to satisfy your sweet cravings at any time of the day. 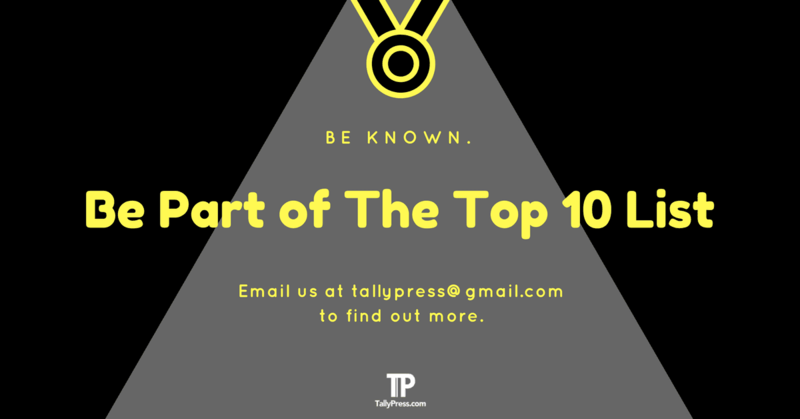 And if you are looking for one, check out these recommended Top 10 Dessert Shops in Singapore. Freshly-baked pastries made from quality ingredients and served mostly in cute, petite sizes — the kind where you can’t resist to whip out your phone and take pictures. But Cream & Custard’s colourful range of cakes, mousses and tarts aren’t merely Instagram-worthy pastries but also taste just as good as well. 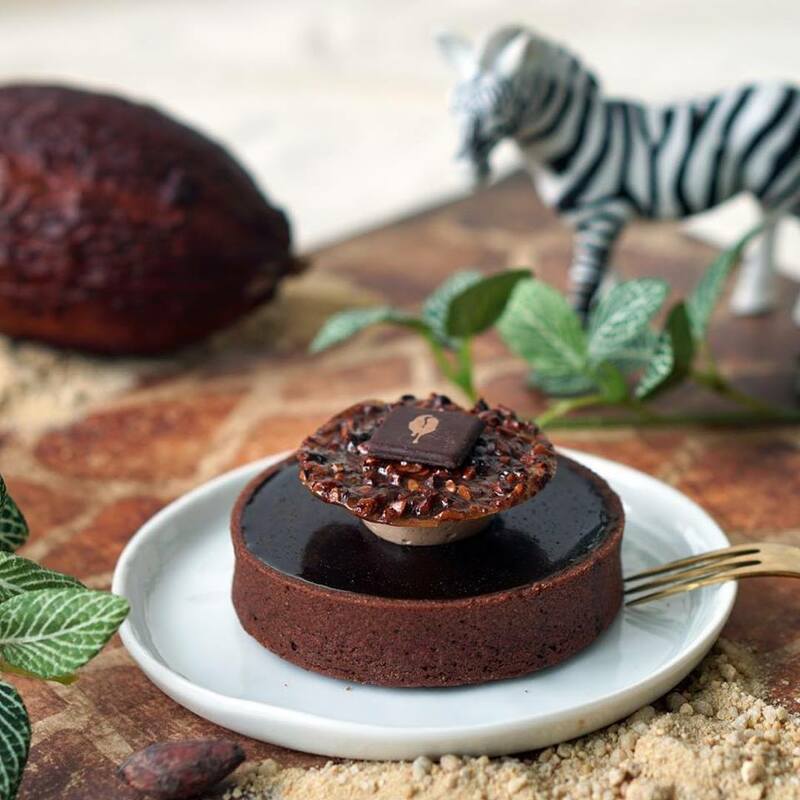 Some of their signature pastries include “Chocolate Fudge”, which comes in a rich blend of dark chocolate mousse and hazelnut crunchy base. And if you are looking for something sweet and refreshing, do check out their “Watermelon Strawberry” cake. You can choose to enjoy the pastries at the cosy cafe itself or place your order via WhatsApp or SMS at +65 9111 8696. For more info, check out their Facebook page below. Ever wonder what is it like to indulge an exquisite pastry at a French haute pâtisserie? The good news is, pastry lovers do not have to travel all the way to France since they are able to enjoy the closest alternative at A Summer in Paris. 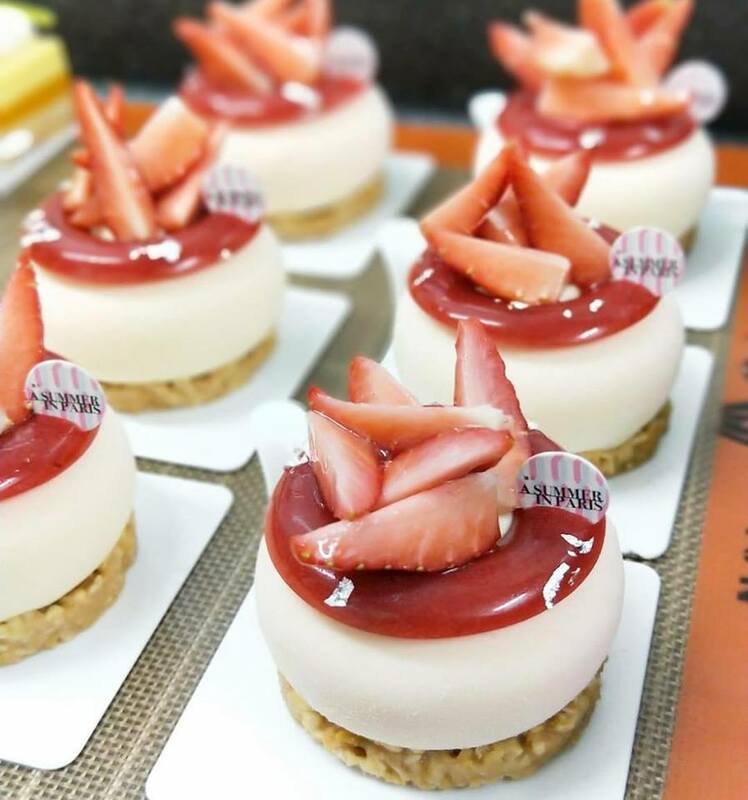 Led by the award-winning pastry chef Yann Brys, who won the prestigious Meilleur Ouvrier de France in 2011, each pastry is meticulously crafted like a work of fine art and made fresh on a daily basis using only quality ingredients. 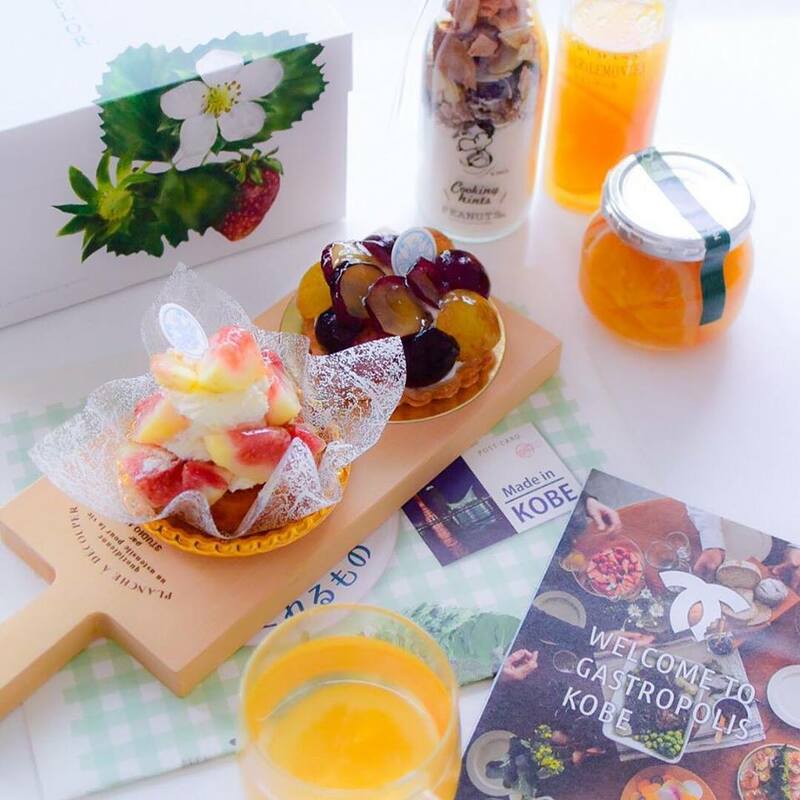 Their highlights include “Tourbillon Frui’thé”, a type of French cake consists of citrus shortbread with jasmine tea sponge and raspberry & grapefruit compote. And if you like macarons, look out for their rich dark chocolate and ginger-infused “Zanzibar”. You can place your order online or reach out to info@asummerinparis.com in case you are hosting a special occasion like a birthday party or corporate event. Alternatively, you can visit their cafe at Vivocity on Level 1 #01-13 located nearby HarbourFront MRT station. The Tokyo-based Haritts has come a long way since their humble beginning as a mobile van operation back in 2004. Since then, Haritts subsequently opened a brick and mortar shop before branching out to Taiwan and Singapore. 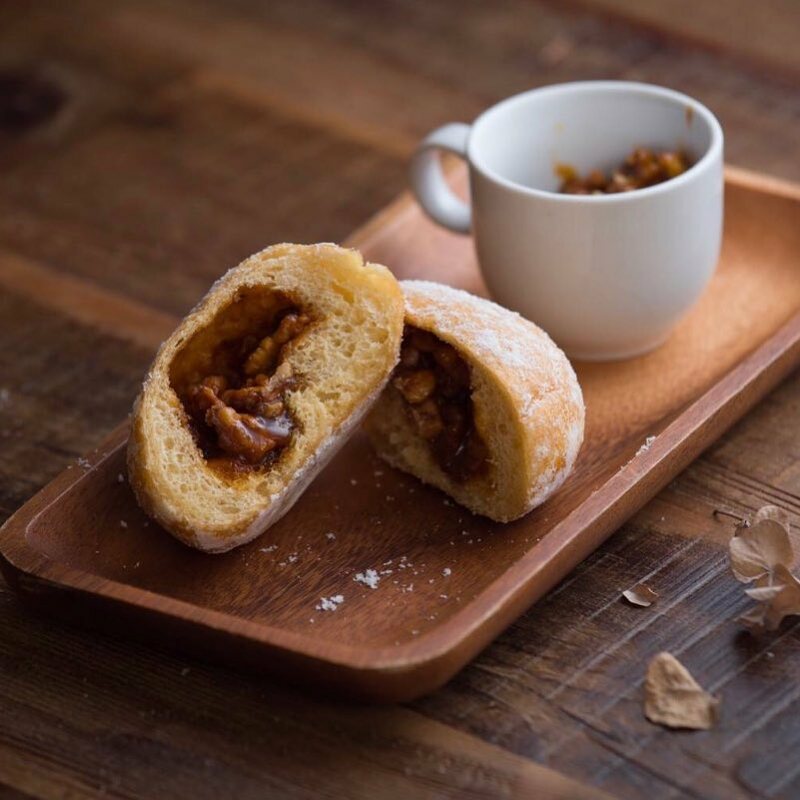 They are, of course, specialise in handmade donuts using only the best ingredients. Best of all, each of their donuts is baked fresh every day with no artificial colourings, additives or preservatives whatsoever. You can locate their shop at #01-08 Havelock II, which opens daily except for Saturdays. If you love all things dark chocolate, The Dark Gallery is like a dream comes true. You will find all forms of dark chocolates here ranging from artisanal ice creams to cakes and chocolate bars. Not sure where to start? You might want to try their “Single Origin Dark Chocolate Ice Cream/Pastries Platter”, which consists of three different single origin flavours and profiles that allow you to sample the varied level of fruitiness and bitterness. They even serve chocolate drinks as well, namely their signature chocolate blend made from pure Valrhona chocolate couverture. You can choose to shop online at your convenience or visit one of their outlets in Millenia Walk or Takashimaya Shopping Centre. Most of us have grown accustomed to chocolate-glazed eclair with pastry cream filling. 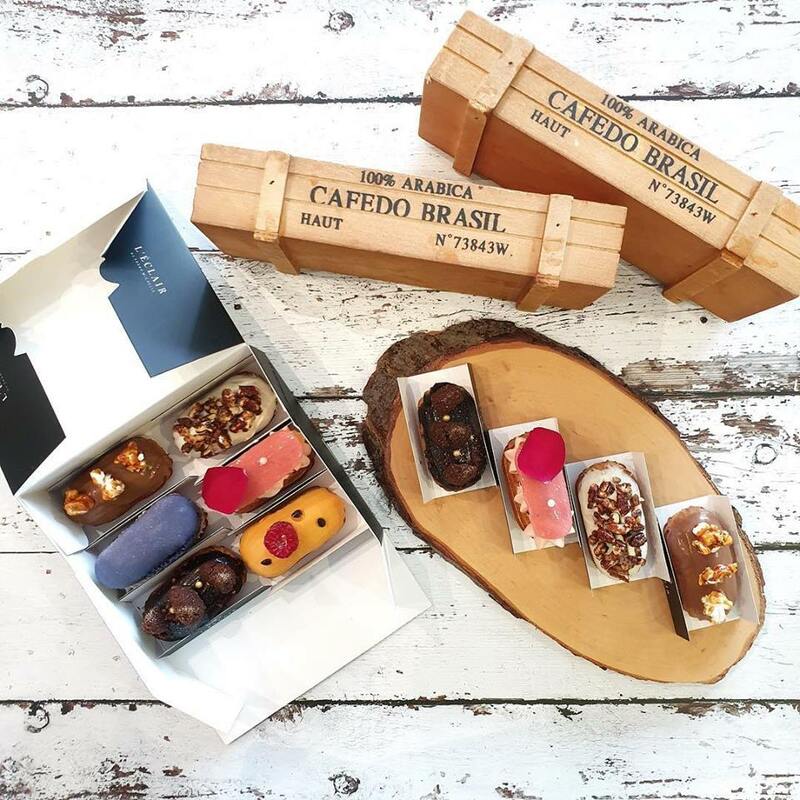 But L’éclair by Sarah Michelle strives to change all that by introducing Singapore’s first eclair-centric store that offers a wide range of different flavours. Apart from your usual chocolate variety, you will find exciting flavours like salted caramel, earl grey and mango passionfruit. Every eclair is all crafted by hands using only the best ingredients available. You can check out their menu right here or visit the cafe at 190 Clemenceau Avenue #01-28. Sunday Folks specialises in handcrafted confectionery and desserts. Whether you are looking for cakes, tarts or waffles, each of them is made fresh daily with no added preservatives. They even serve cakes with an alcoholic twist, particularly their signature “Rich Cognac Chocolate Ganache Cake” layered with cognac and dark chocolate ganache frosting. You can choose to dine-in at their cafe in 44 Jalan Merah Saga, Chip Bee Gardens #01-52 or shop some of their products online right here. Flor Pâtisserie prides itself in using only the best and freshest ingredients in their range of Japanese-inspired French pastries. Every ingredient is carefully sourced both locally and abroad such as Japan, France and Belgium. Their pastries are all baked fresh on a daily basis with no preservatives, stabilisers or even baking powder. 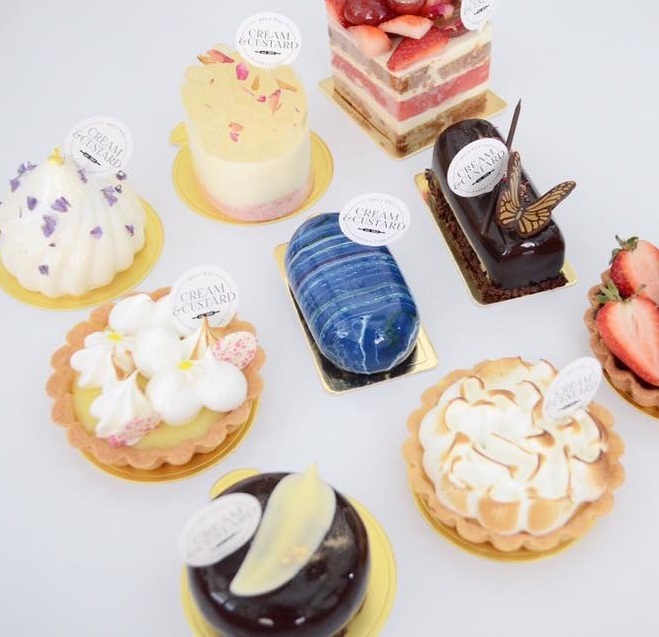 You can check out their selections of pastries on the website below or visit one of their three outlets located at Siglap Drive, Duxton Hill or Takashimaya Basement 2. 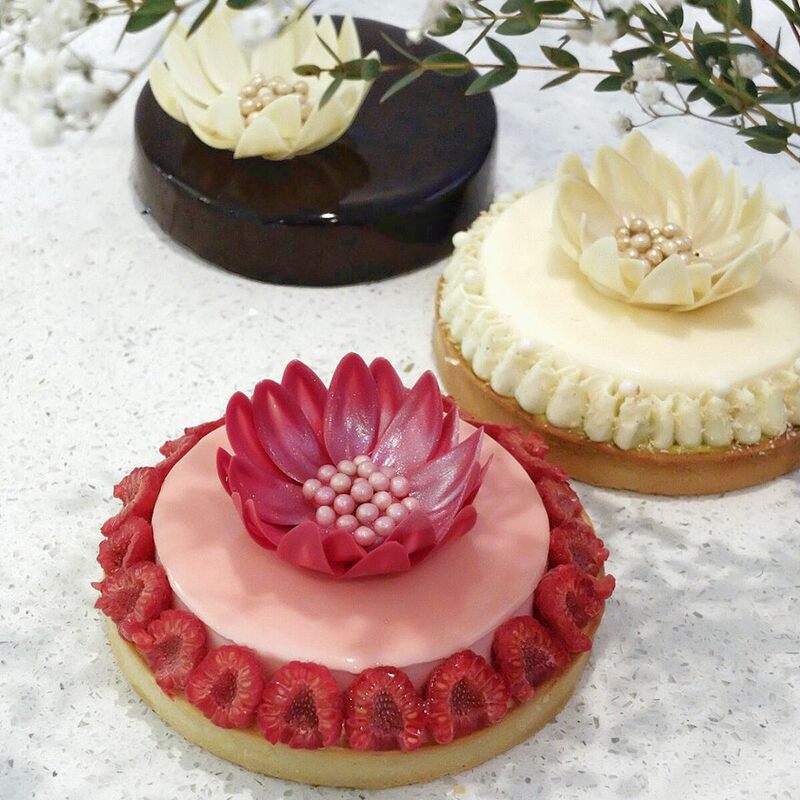 Tarte is a brainchild of Cheryl Koh, an award-winning pastry chef who famously received “Asia’s Best Pastry Chef” in Asia’s 50 Best Restaurant awards back in 2016. She specialises in artisanal pastries, which are all made from scratch using only the finest ingredients available from around the world. Some of her signature offerings include a range of tarts such as “Cherry” (fresh Tasmanian cherries on a light vanilla cream) and “Pink Lemonade” (cherry compote & menton lemon curd with cherry meringue). Other than tarts, you will also find other pastries like cakes, cookies and chocolate truffles. You can dine at her cosy pâtisserie in Shaw Centre Level 2 #02-12. Craving for some late-night sweet treats at the wee hours of the morning? 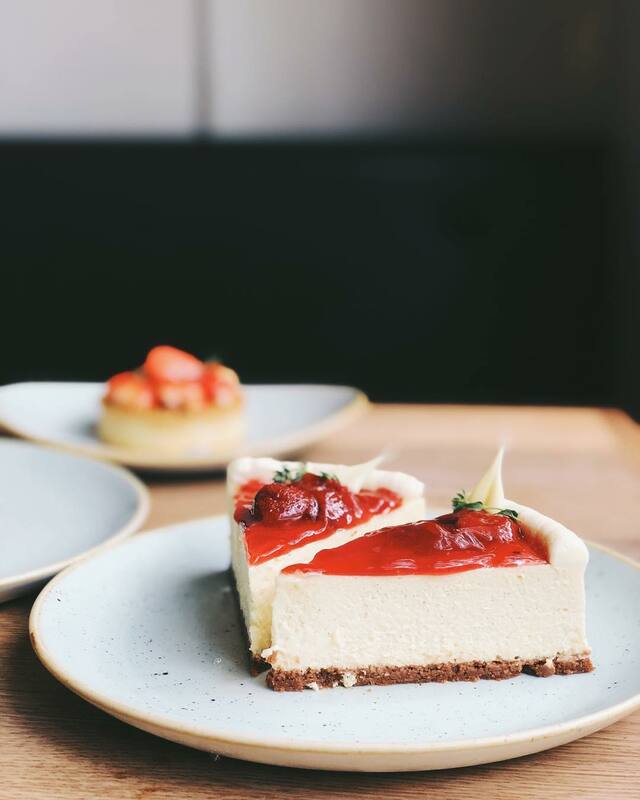 At 2am: dessertbar, they practically operate from afternoon until 2 am in the morning, offering a range of classic and contemporary desserts to tickle your fancy. 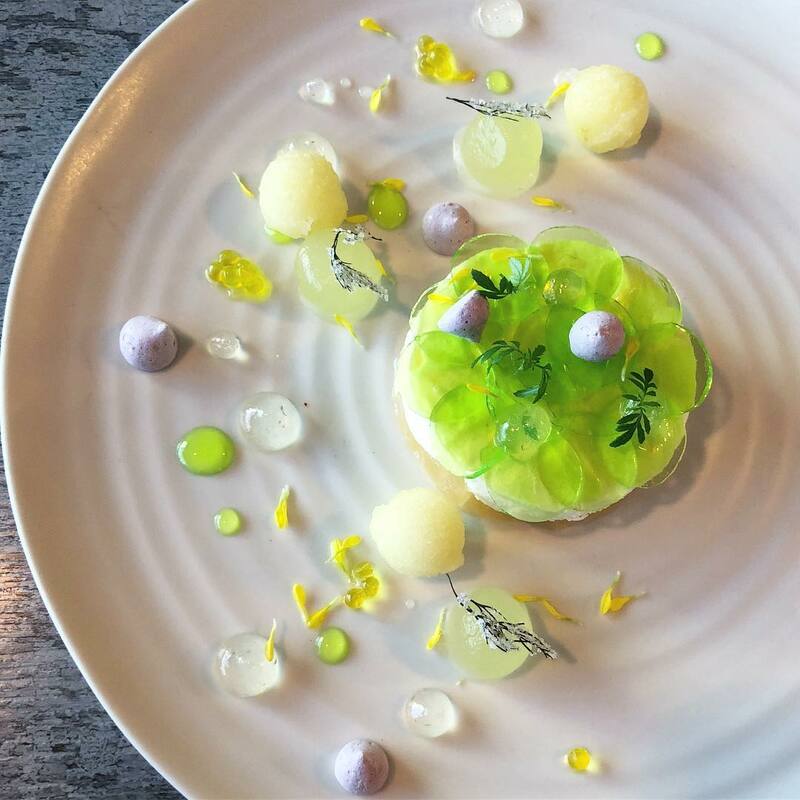 Led by award-winning pastry chef Janice Wong, her exquisite range of desserts are ideally paired with selective choices of liquor such as wine and cocktail. Even if liquor is not your thing, you can always opt for a desserts-only menu. Visit their dessert bar at 21A Lorong Liput in Holland Village or contact +65 6291 9727 for more info. 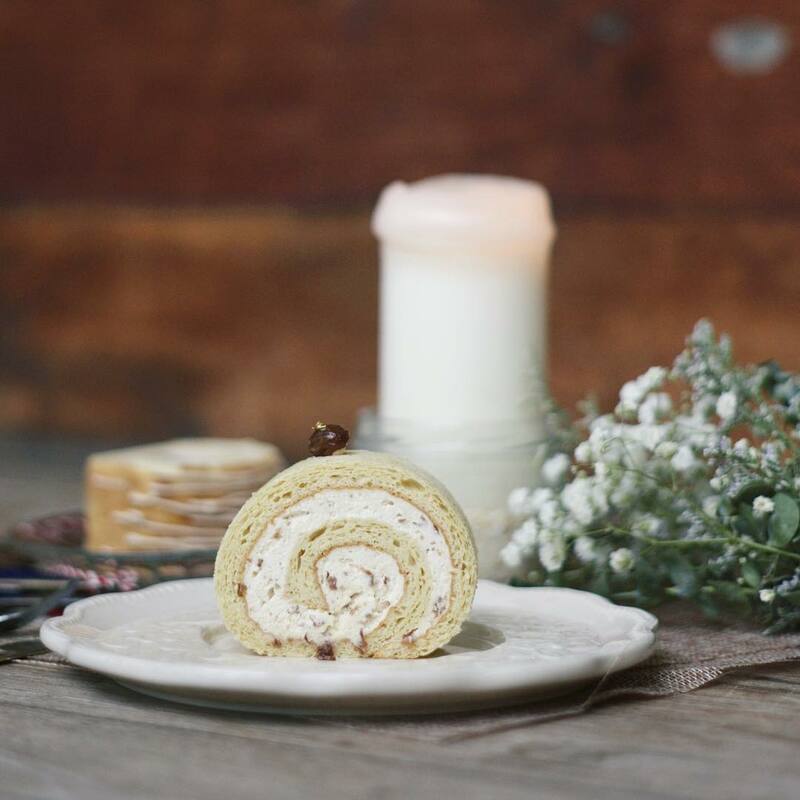 If there’s one thing about The Plain Jane, don’t miss their signature swiss roll made from sponge cake and fresh vanilla cream. Not to mention they are generous with the filling as well. You can also try some of their other flavours, namely matcha, Thai milk tea and Nutella Chocolate. Visit their cafe at Block 211 in Serangoon Ave 4#01-10. Previous article8 Lifestyle Habits You’ve Been Doing Wrong!